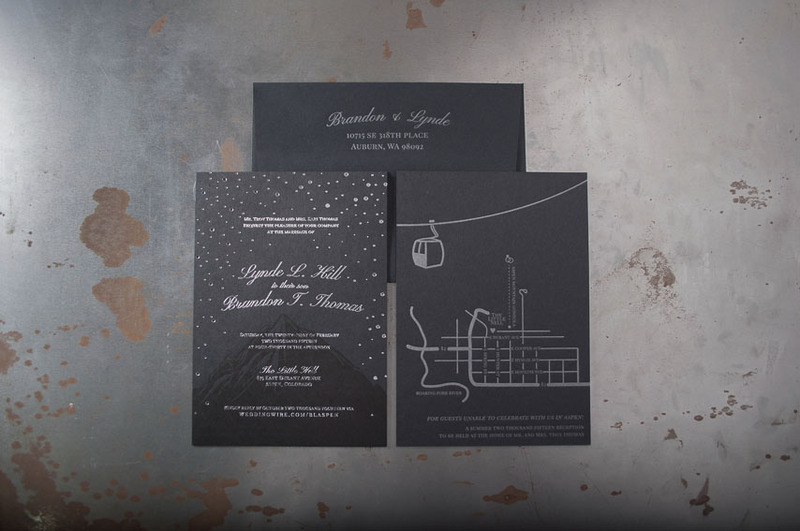 We have now added foil press to our printing services and we can’t get enough of it! 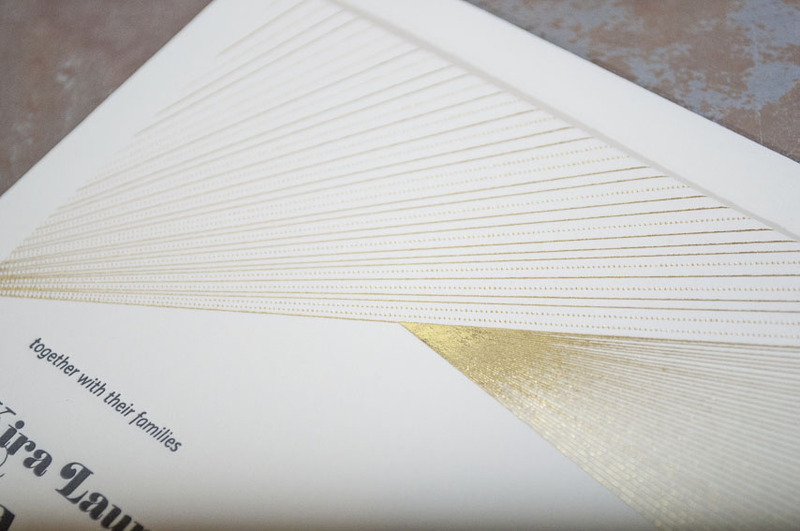 Available in a variety of colors, the printed foil adds versatility to our printing process that wasn’t achievable with just letterpress printing. 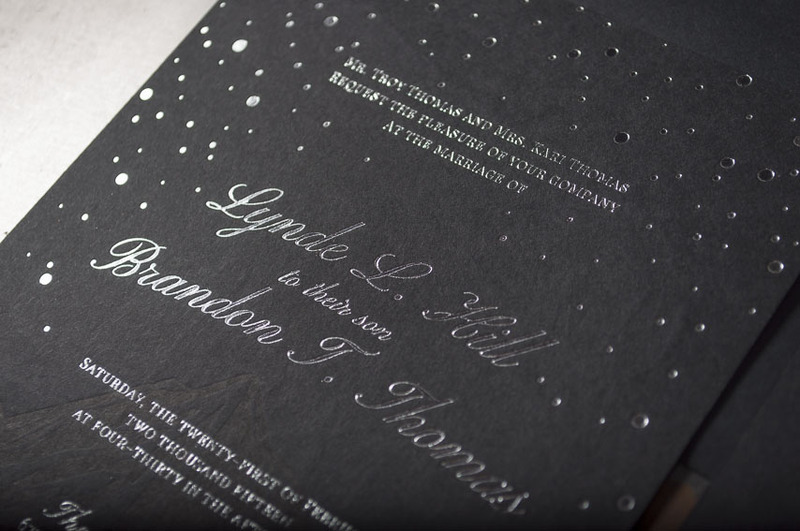 With foil printing we can now print with full opacity on colored or darker paper stocks. 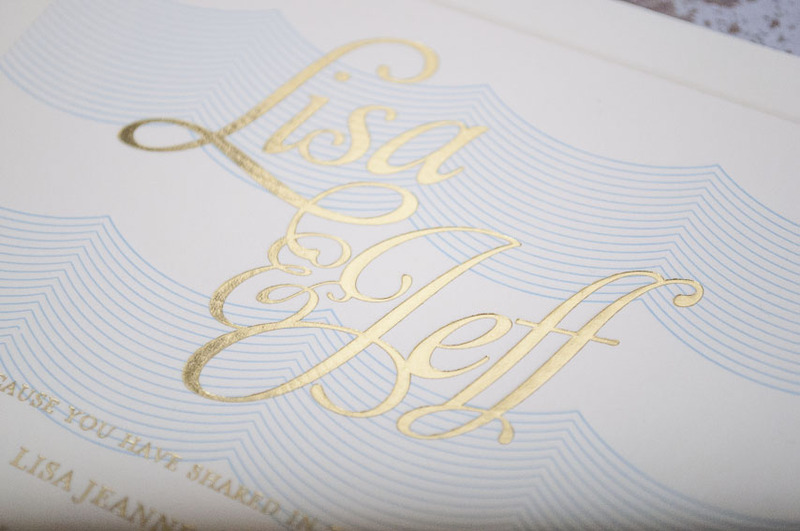 The foil adds a bright vibrant look to any business cards or wedding invitations Here are a few recent projects with foil printing. Stop by our Seattle or Kirkland Store to see more!